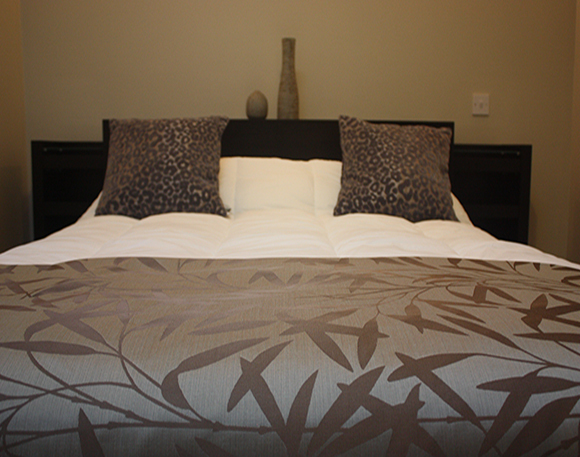 You will find our spacious, luxury apartments a home away from home. 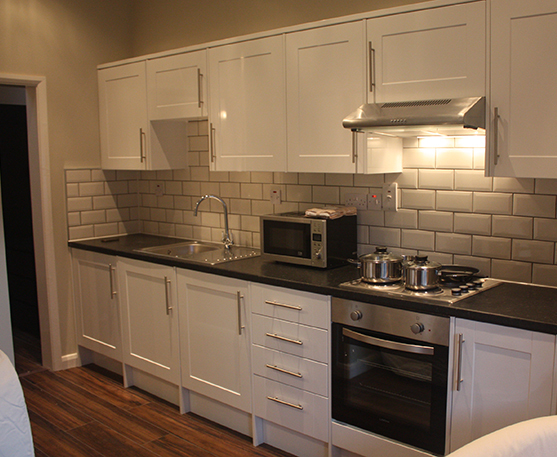 Fully furnished and equipped for self-catering, we provide comfort and seclusion for holiday makers and business travellers. 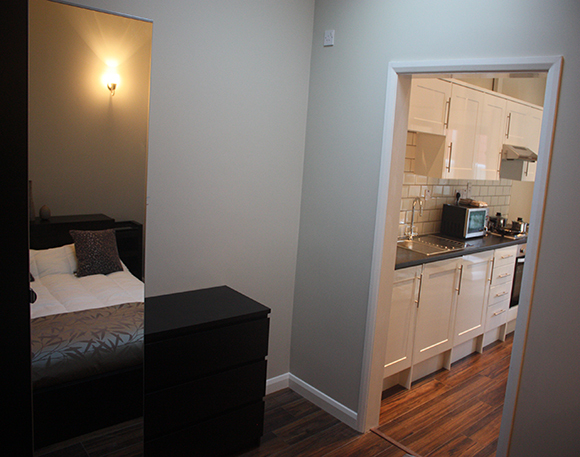 Each apartment can accommodate up to four people. 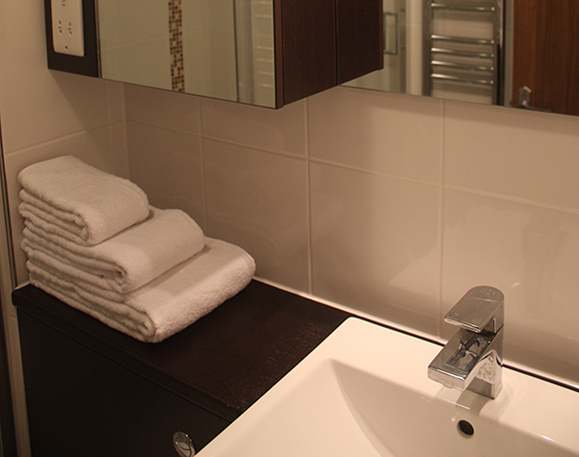 Lyall Apartment Hotel is a short walk from Hither Green Railway Station, connecting to central London in just 11 minutes. 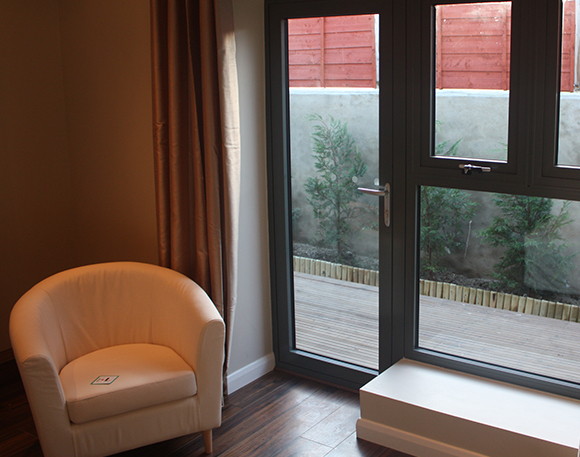 Our apartments can accomodate families and groups. Seasonal shopping in our nation's capital? Or enjoy a wonderful city break in London. Book in blocks of over a month and recieve free bonus nights!